Find out where to stay, what to do, where to eat on Lake St. Clair and much more. 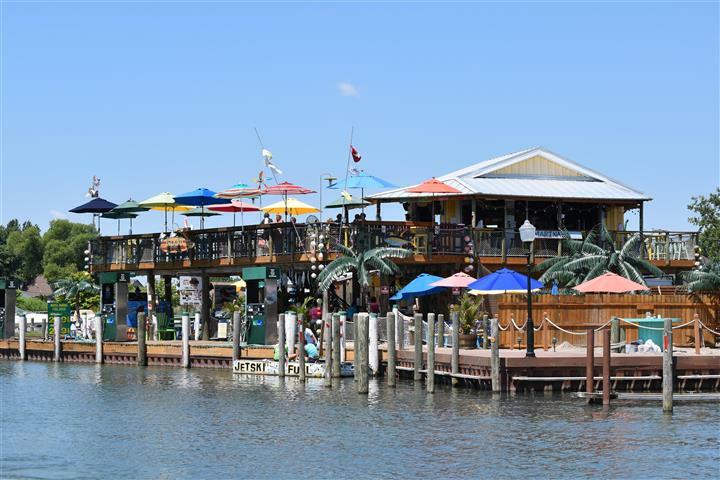 A boater’s & waterfront activity paradise, one of Bassmaster’s best stops for fishing! Everything for Lake St. Clair! 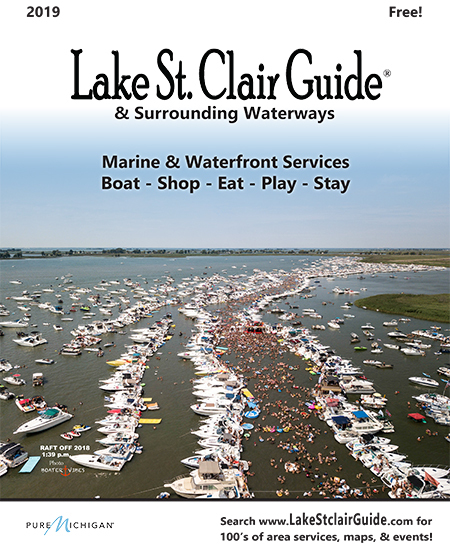 Find out were to stay, what to do, where to eat on Lake St. Clair and much more with the new 2019 Lake St. Clair Guide! Online January 1st to read for free and print copies now available. 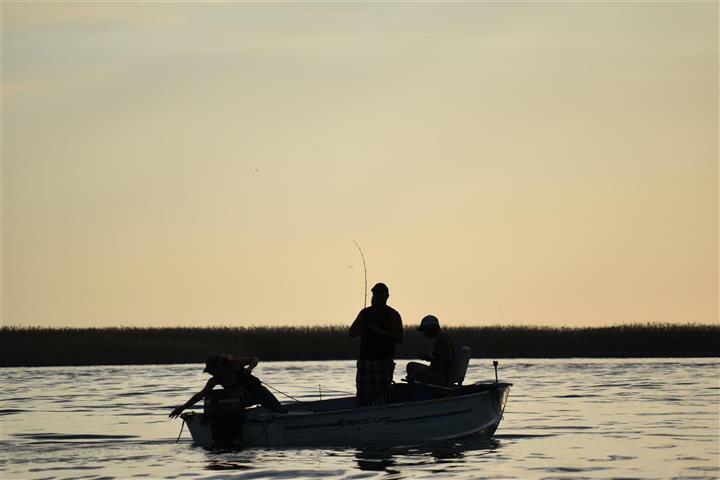 Besides being a boater’s & waterfront activity paradise, Bassmaster’s continue to rank Lake St. Clair as one of the U.S. best stops for fishing! With our clear blue “fresh” water, swimming and boats congregating each weekend is a local staple. Once done meeting friends on the boat, our FREE Print Guide & Website suggests numerous waterfront restaurants with dockage. 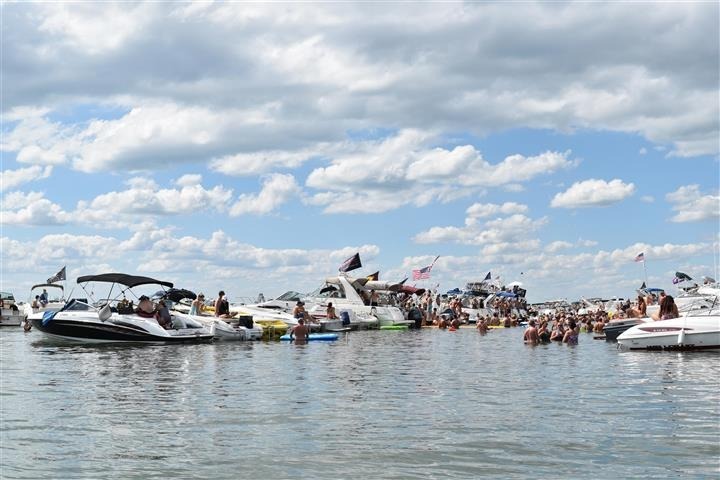 End your day at one of 30+ marinas near a local festival, or in a waterfront community which has nightlife and shopping, or at a “up north” type area where you can relax, fish, and have a quiet vacation with family and friends at a waterfront rental cottage with boat wells. 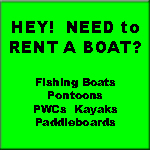 Whether you are visiting for a vacation, new to boating, or looking for some great things to do this weekend, explore our website and pick up our FREE Lake St. Clair Guide magazine which will provide a complete list of resources and information to help you make the most of your time here and its surrounding waterways. 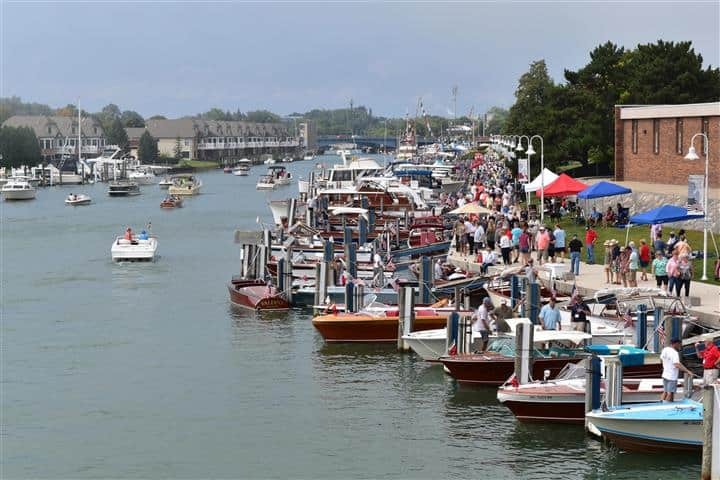 The FREE 2019 100-page boating and fishing guide not only includes detailed calendars and maps, but also includes resources for boat rentals & repair services,marinas, boat wells and transient docks, waterfront restaurants & communities to enjoy, fishing services, and much more! 20,000 copies of the printed magazine are distributed to 150+ boating businesses around the U.S. and Canadian shore and adjoining rivers and channels. Or… just read the online copy at your convenience! Pick up one of the 20,000 2019 FREE 100-page high quality magazines from one of our sponsors from January 22-February 8 (CLICK HERE for delivered locations). Are you planning a fresh water filled vacation here and are wondering if there are some “other” things to do in the area besides fish? Click here for some area family activity suggestions & information in Macomb & St. Clair County near us.